The JCU Townsville Fire have signed South West Metro captain Maddy Willey to a short-term contract. 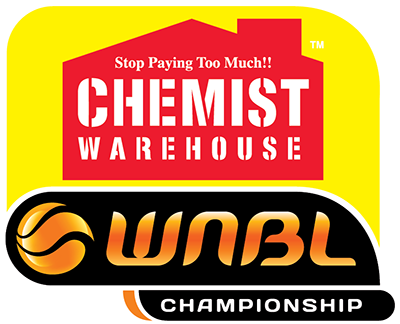 With Stella Beck recovering from a stress fracture in her foot, Willey has linked up with the Fire ahead of their opening game of the Chemist Warehouse WNBL season against Dandenong on October 14 as cover for the New Zealand international. Widely regarded as one of the QBL’s premier guards, Willey averaged 13.9 points, 4.6 rebounds and 4.4 assists for the Pirates in 2018 as she led them into the post-season before being eliminated by Rockhampton. 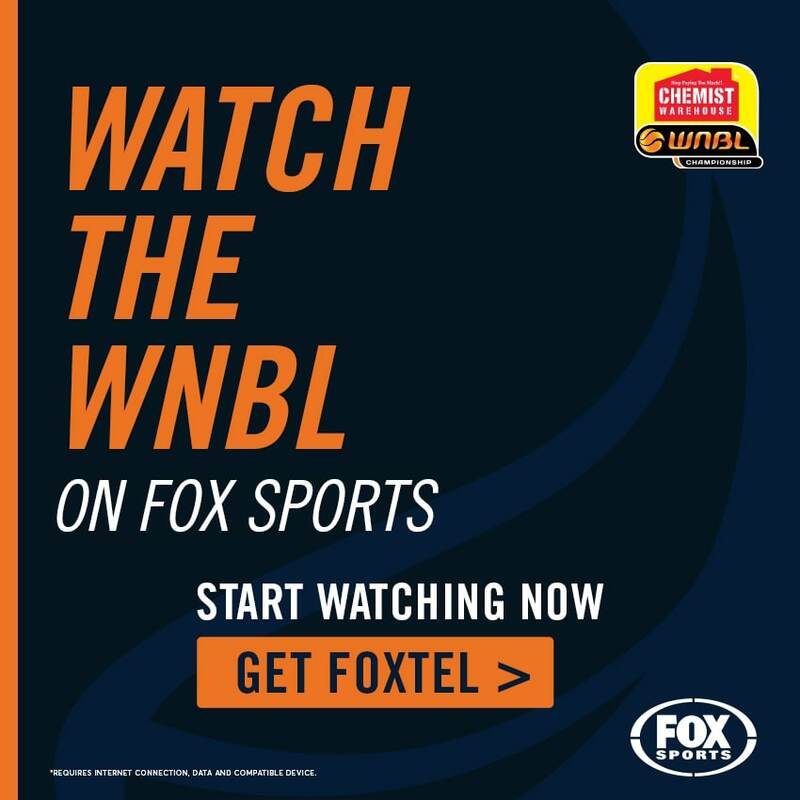 Fire coach Claudia Brassard said she was looking forward to seeing what the 23-year-old could do with an opportunity in the WNBL after impressing for Queensland at underage level and in the QBL. 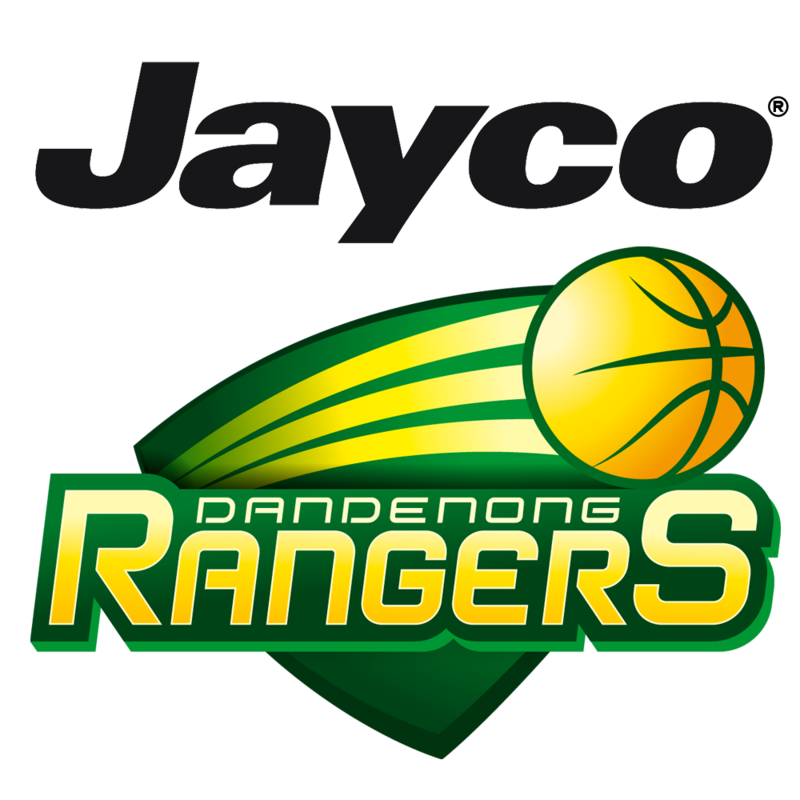 “Maddy has been on our depth charts for a number of years and has finally won an opportunity to press her claims in the WNBL,” Brassard said. “She’s an athletic wing, who has been impressive for Gladstone and South West for a number of years. 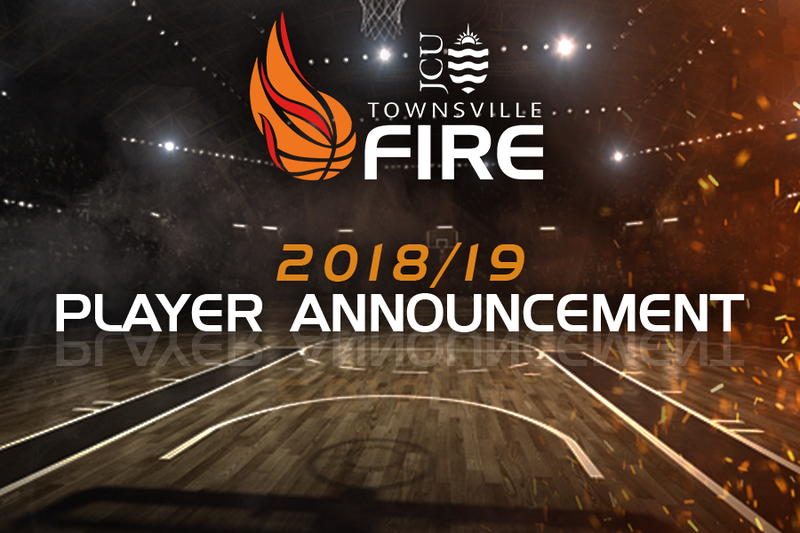 With the Fire poised to clash with the Under-23 Townsville Heat on Sunday, Willey will be thrust straight into the rotation ahead of round one the following week. 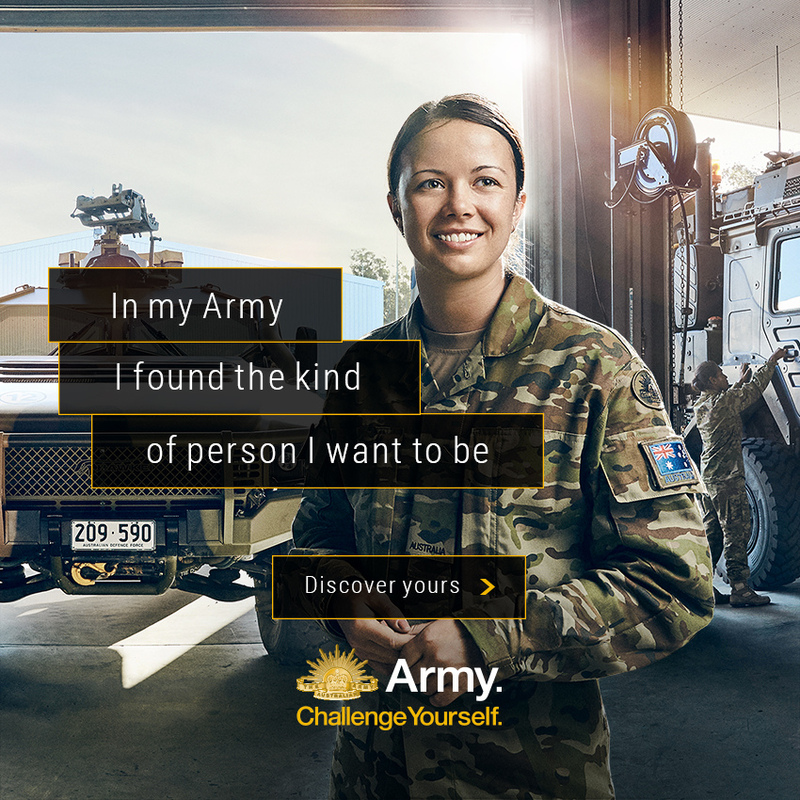 Having enjoyed a whirlwind 72 hours, Willey said she was thrilled to have arrived in North Queensland and was looking forward to grasping the opportunity with both hands. “I’ve been playing basketball since I was six-years-old and have always had ambitions to play at the highest level possible, so when Claudia provided me with this opportunity, I couldn’t have said “yes” fast enough,” Willey said. The Fire host the Heat at Star FM Stadium from 3pm on Sunday before unveiling their 2017/18 championship banner against Dandenong on October 14.